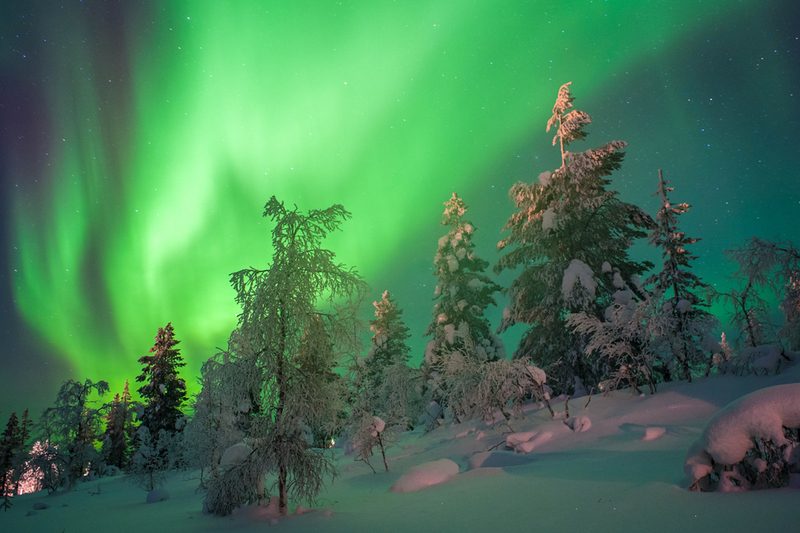 Husky&Co offers the best Aurora Safaris at Saariselkä ! 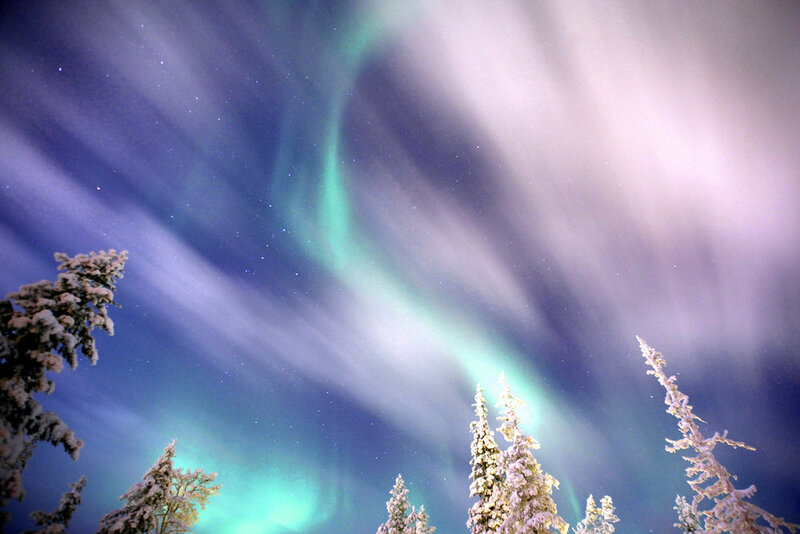 Join our skilful guides in search of the Northern Lights. Our Northern Lights tours are organised every evening on snowmobile, reindeer sleds, Snowshoes and by minivan. The all-inclusive Aurora Safaris cover your transfer from our Husky&Co. sales office to the starting point and back, all necessary equipment and vehicles, a hot drink and snacks. Please note: Northern Light is natural phenomenon, we are not able to predict or guarantee its appearance, activity and colours. But we will try our best to make sure you have fun!